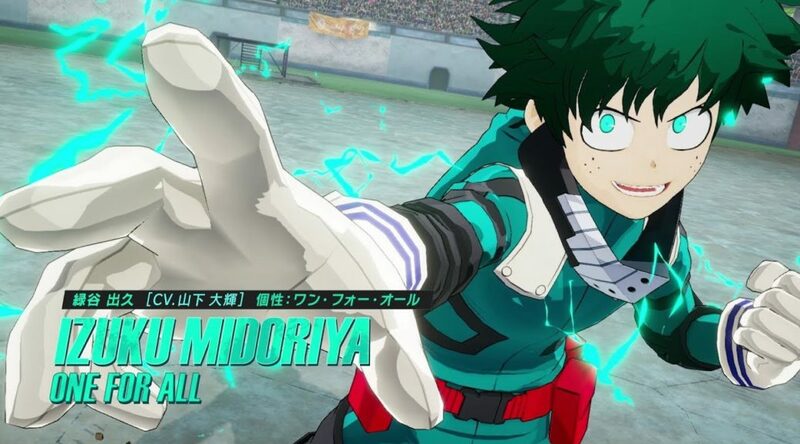 Bandai Namco Entertainment has released a new characters trailer and third TV commercial for My Hero One’s Justice in Japan. My Hero One’s Justice is scheduled to launch August 23 for Nintendo Switch in Japan. It’ll be out in the west this October.